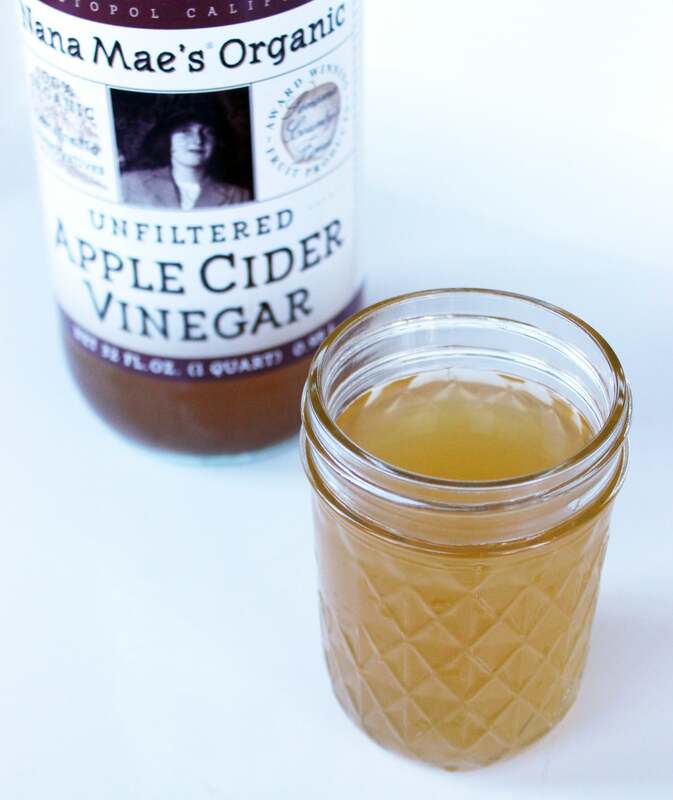 Support weight loss: If you’re looking to shed a few pounds, it’s time to start using apple cider vinegar. Studies have shown that vinegar may help keep you from feeling hungry by slowing stomach emptying; it also lowers the glycemic index of high-carb foods like pasta, meaning it can help you feel fuller longer by slowing the release of glucose into your bloodstream. 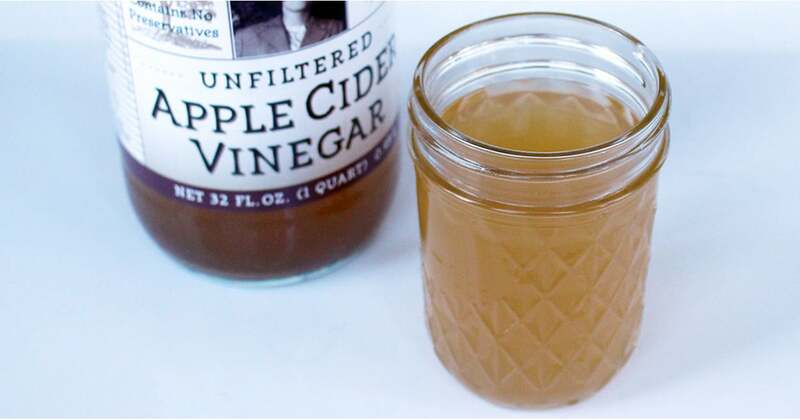 Improve digestion: The pectin in apple cider vinegar has been known to move things along when bellies get backed up. Up your fiber intake with a green salad with plenty of roughage topped off with this honey apple cider vinaigrette to improve your digestion situation. Add a pep to your step: Apple cider vinegar is also credited with improving energy levels. If you’re cutting out caffeine at work, just a few tablespoons of ACV mixed with a full glass of water can keep you from feeling cloudy and get you back to work. Boost immunity: When you’re adding that many healthy vitamins and minerals to your system, it’s going to help your immune system ward off illness. If you’re already sick and in need of a little help, drink hot apple cider vinegar brew that combines cayenne, lemon, and honey, which will help open up your sinuses and replenish your body with the minerals it needs to recoup.